Our product range includes a wide range of array junction solar combiner box, solar combiner box, combiner box, miniature circuit breaker, fuse with holder and surge protection device. Photon Energy Systems caters to both small and large-scale solar water heater projects. Hence, it is renowned solar water heating system supplier in India. Solar Combiner Box is the one of the solar component. It used to combine the number of inputs and give single output to the inverter. The combiner box is customized depending upon the Number of Strings. Combiner box is also used to measure the current and voltage produced from the solar PV system with help of string monitoring. 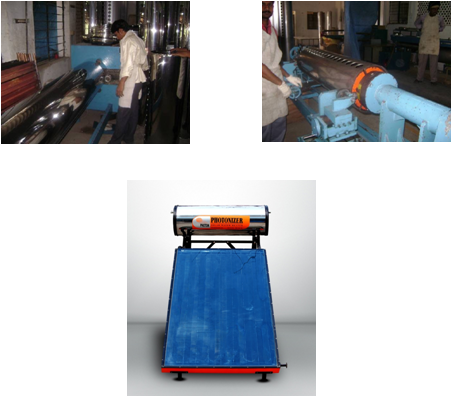 We Photon Solar, one of leading String combiner box manufacturers in India.